On the 13th of February 1914, the directors of BHP Pty Ltd signed an agreement with Scott Feels & Co to manage their shipping affairs. This simple act marked the beginning of what was to become Australia’s largest merchant shipping fleet. Three years later, BHP and Scott Fells jointly purchased a ten-year-old steamer called the Koolonga and launched it as the Iron Monarch. 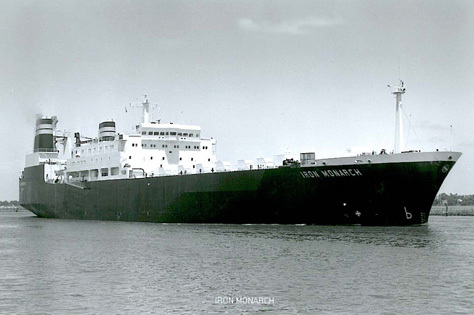 The Iron Monarch became the first of the ships to be known as the Iron Boats. The Iron Boat fleet at its peak numbered 53 ships; today the ships can be counted on one hand.